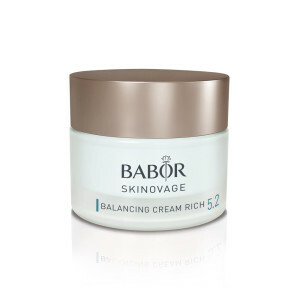 Luxurious eye care cream with unique anti-wrinkle effect. 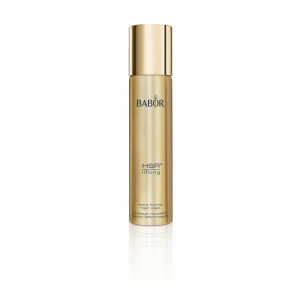 Softens appearance of fine lines and wrinkles around the eyes. For best results, use morning and evening. 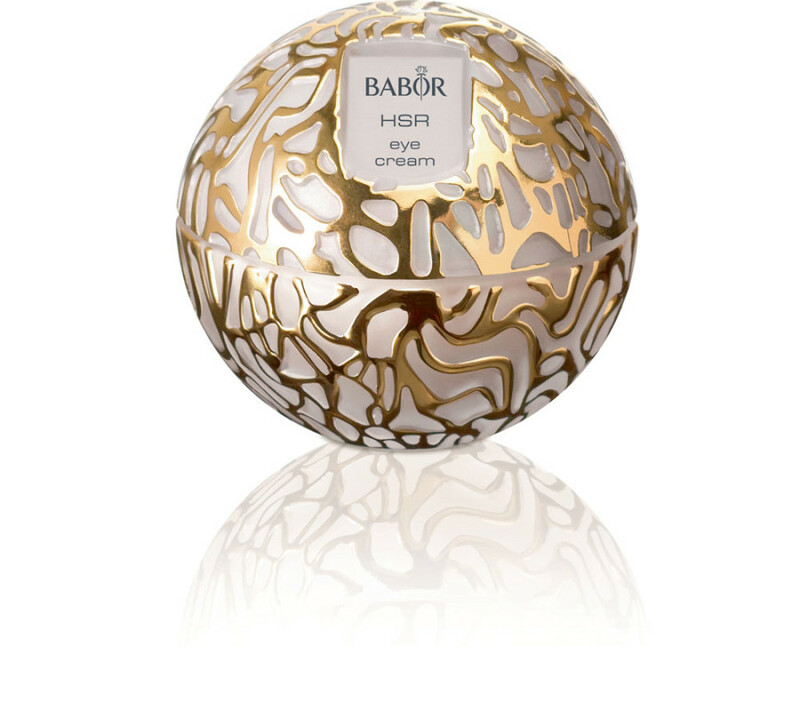 Ideal as any eye make-up base. This intensive, light Babor eye cream increases the elasticity and tone of the skin around the eyes. 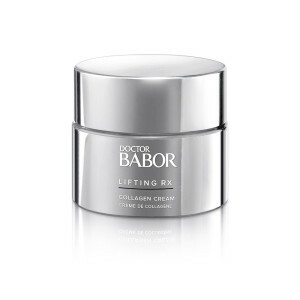 It promotes supple skin and delays the effect of light-induced aging while firming the eye contour area. 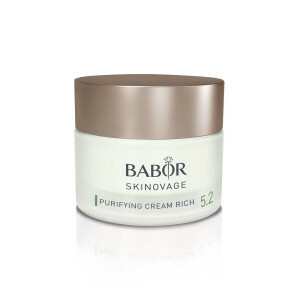 Apply morning and evening to eye area before applying face cream. Tap gently into skin with fingertips. Collagen Cream was specially developed to improve firmness and help visibly reduce fine lines and wrinkles. 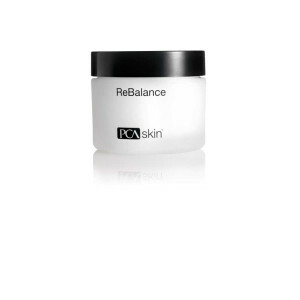 Restore hydration and youthfulness with this snow algae intense moisturizer. 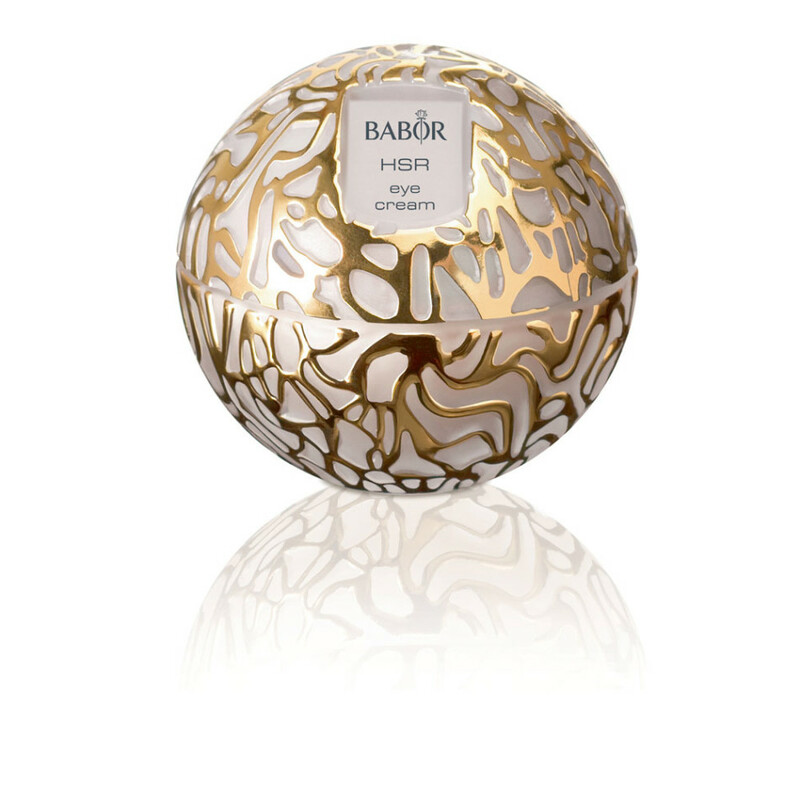 Luxurious foam mask with unique anti-wrinkle effect. 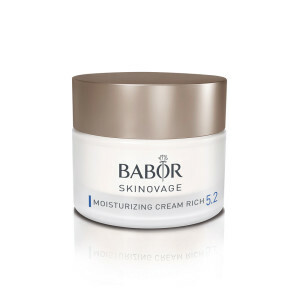 A nourishing, light moisturizer that hydrates, calms and soothes normal to sensitive skin. 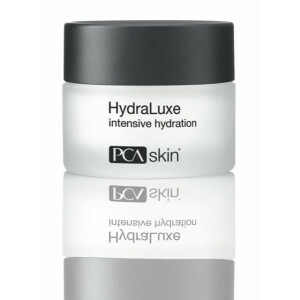 A rich moisturizer that hydrates and firms dry and mature skin. At Cloud Nine we take skin health seriously, and let’s be honest, you have a lot of choices when it comes to choosing both a skincare professional and the skincare products that will be most complimentary for your age, skin condition, and personal needs. Our collection of professional-strength skincare solutions have been carefully selected to meet all of your skincare concerns. We hope you enjoy your visit with us whether you are here to shop for your beauty essentials (we ship everywhere) or you are interested in scheduling services. © Copyright 2019 Cloud Nine Skin and Body Care. All rights reserved.